Good news for St. Louis snowsports lovers. 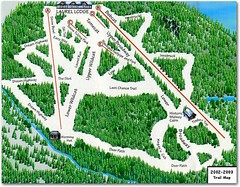 Missouri’s Hidden Valley Ski Area has settled its dispute with the city of Wildwood and will be allowed to build a zipline, which will open next spring. 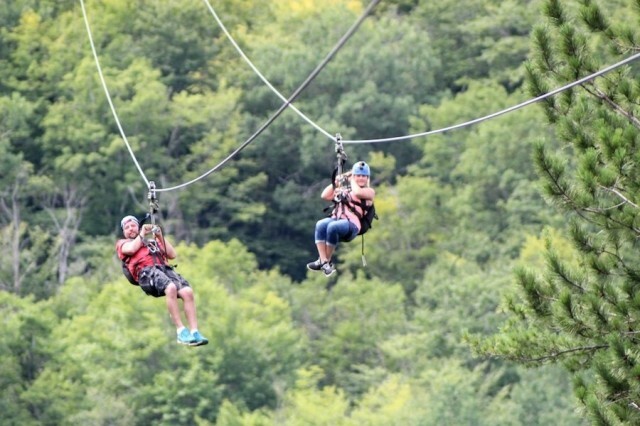 The resort had initially threatened to close the ski area if the zipline had not been approved. 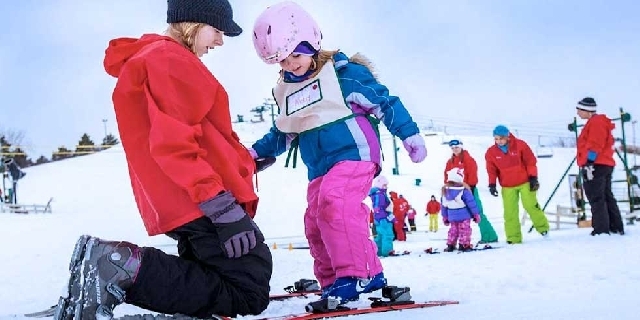 Over the next few weeks seven Midwest ski areas are hosting women’s ski and snowboard clinics. 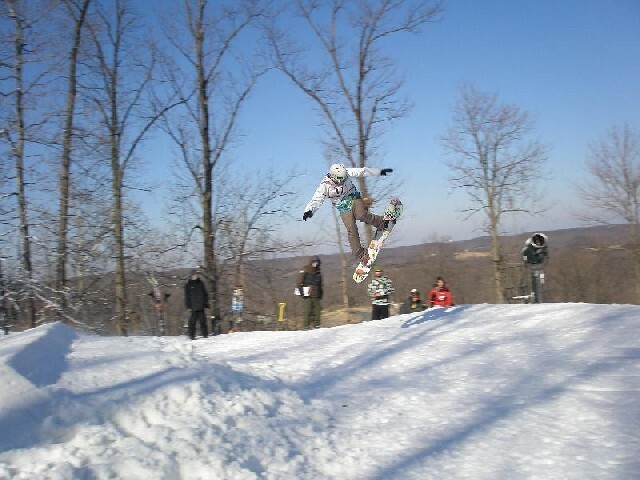 Two ski areas are located in Indiana, and one each in Ohio, Michigan, Minnesota, Missouri and Wisconsin. 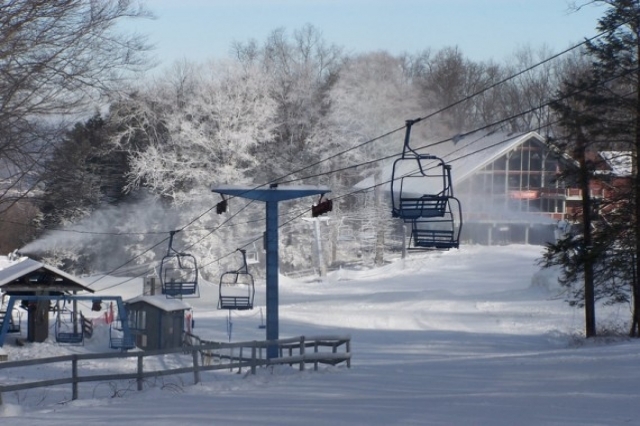 Missouri’s Hidden Valley Ski Area is once again in a dispute with the city of Wildwood in which it operates and once again is threatening to close the ski area after this season. 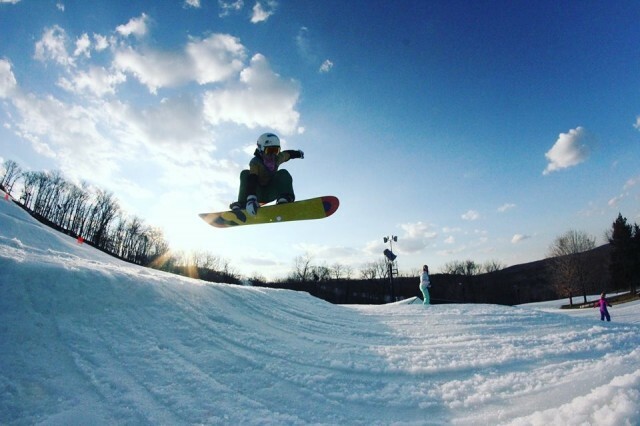 Over the next few weeks eight Midwest ski areas are hosting women’s ski and snowboard clinics. 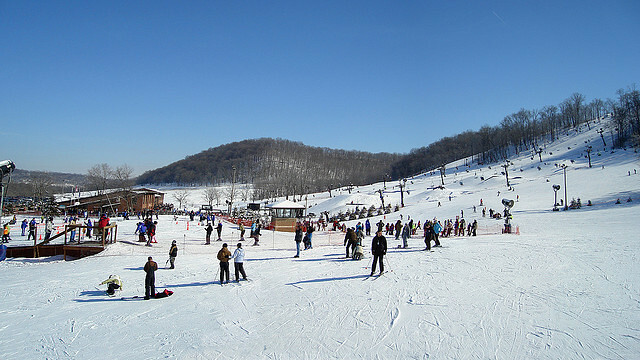 Two ski areas are located in Michigan, two in Indiana, and one each in Ohio, Minnesota, Missouri and Wisconsin. 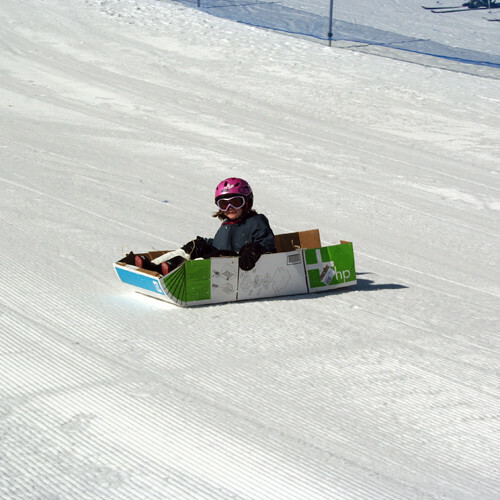 Midwest ski areas are getting an early jump on the spring carnival season with family events, cardboard sled races, pond skims, family events and live music. It’s never too early to have some fun on the slopes. Department of Conservation and Natural Resources (DCNR) Secretary Cindy Adams Dunn joined Seven Springs Mountain Resort Chairman Robert Nutting and Bureau of State Parks officials in a celebratory groundbreaking marking progress on major renovations underway at Laurel Mountain Ski Resort. 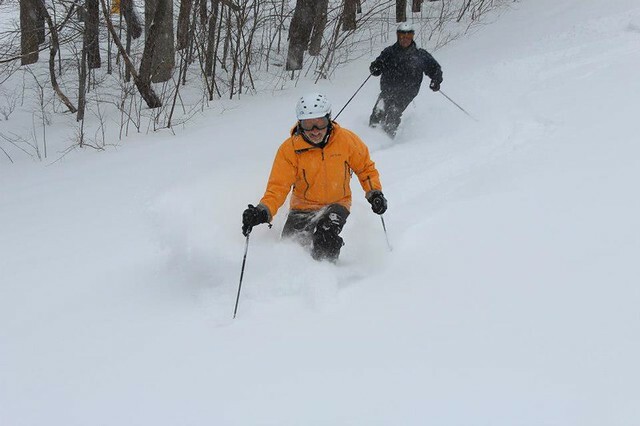 Midwest skiers and riders get some nice perks when purchasing a season pass at any of the six Heartland ski areas. 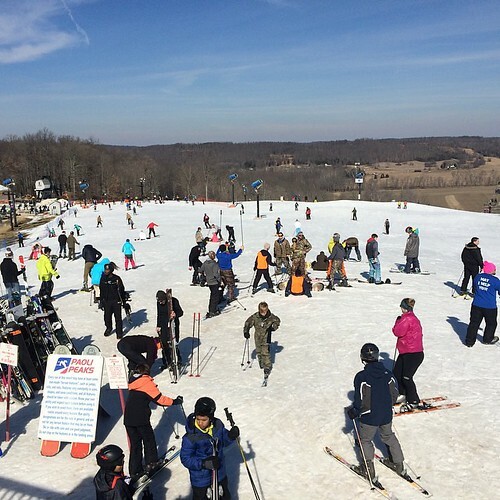 Pass holders from Hidden Valley and Snow Creek in Missouri and Paoli Peaks in Indiana receive half-off daily lift ticket rates at all of the Midwest locations, and eastern ski areas Jack Frost/Big Boulder and Crotched Mountain. 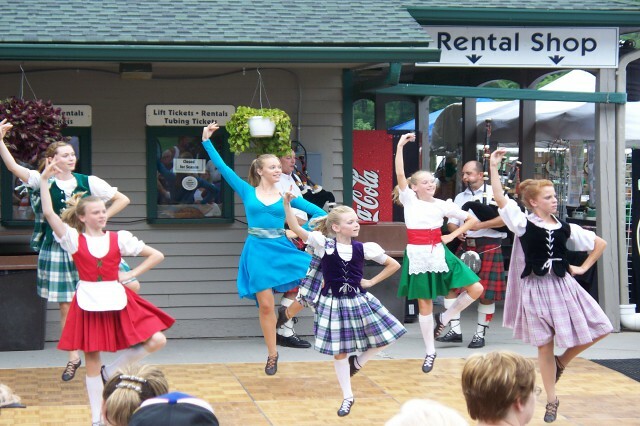 All you have to do is present your season pass and photo ID. 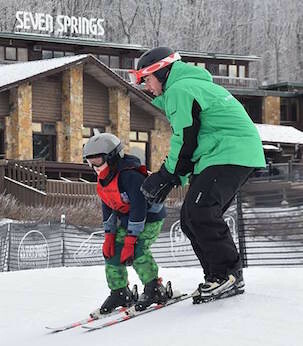 Seven Springs Mountain Resort and Hidden Valley Resort have made a variety of improvements for the upcoming season, including snowmaking upgrades, mountain improvements, and the Mountain Adventure Camp for kids. 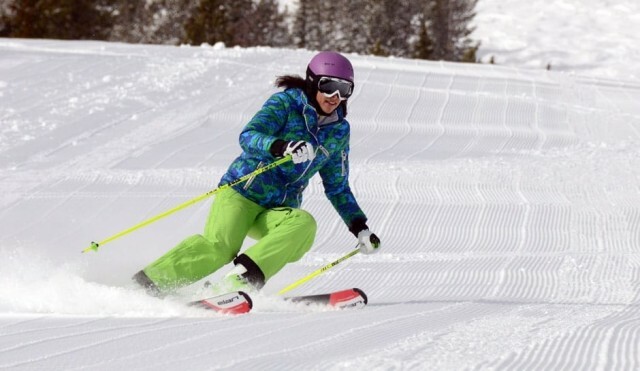 Summer has barely started in the Heartland, but a trio of ski resorts already has projects underway to enhance skiing and riding conditions next winter. There are also some new summer offerings. 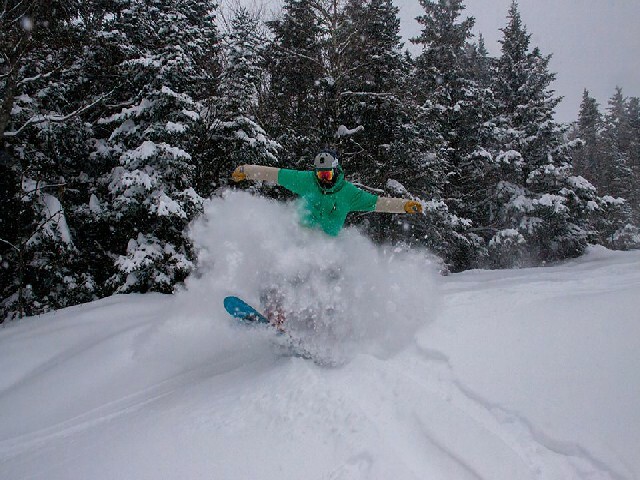 Landon Fake, general manager of the Camden Snow Bowl in Maine, told SnoCountry.com that skier terrain will increase from 45 to 60 acres, and a new triple chair will increase uphill capacity 20 percent. 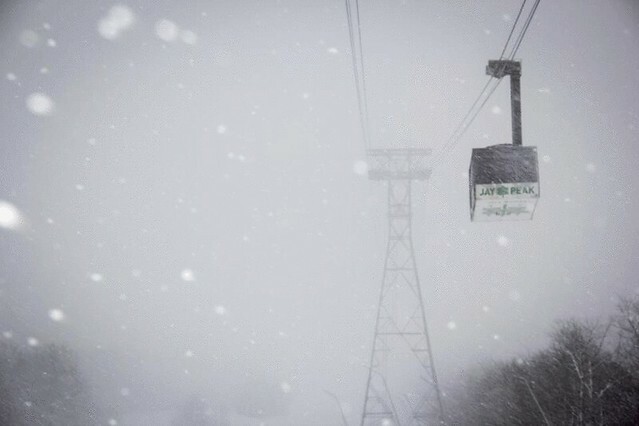 While this winter’s great season is still underway at a few resorts across the upper Midwest, now is the time to be thinking about your 2014/15 season pass. Some Heartland ski areas are currently offering their best prices of the year for a limited time. Many of these price incentives end this month. 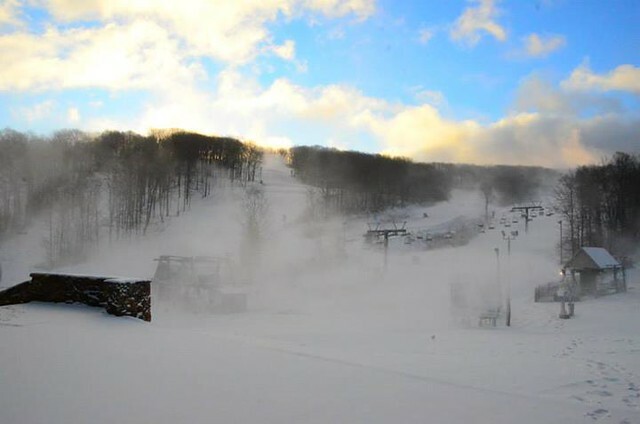 A blast of Arctic air, followed by a system moving up the East Coast, has created the perfect storm for resort areas such as Seven Springs, Hidden Valley and Nashoba Valley, who are anxiously eyeing the start of the season this weekend. And then there were two. 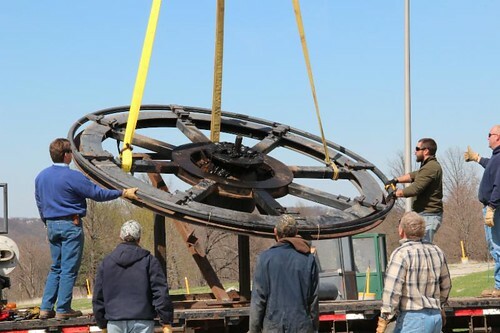 That’s the story right now in New Jersey where Hidden Valley, in Vernon, one of three such operations remaining in the state, goes on the auction block October 1. It may have been the worst kept secret in ski country. Three media outlets in western Pennsylvania reported last week on the purported sale of Hidden Valley Resort to Bob Nutting, the owner of Seven Springs Mountain Resort, the Pittsburgh Pirates and Ogden newspapers, based in Wheeling, W. Va..